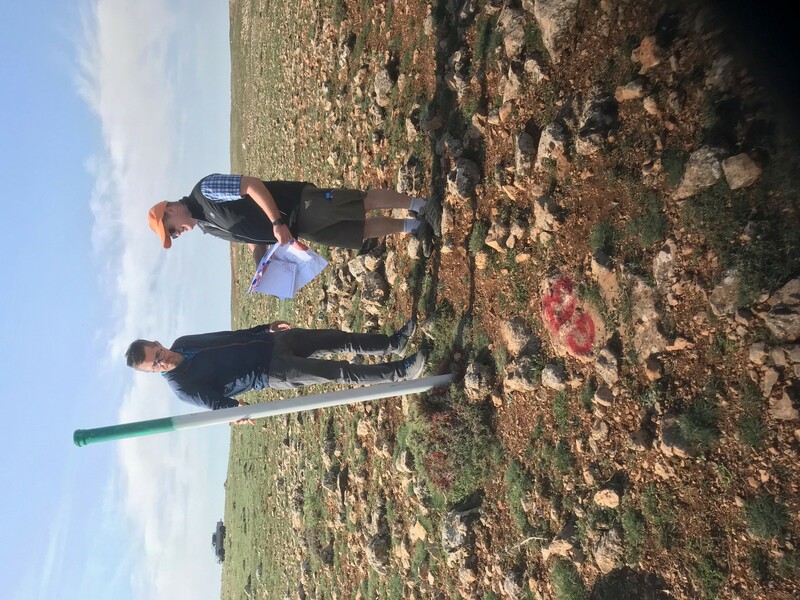 Tim Lobb visited Ankara in April with master planner, Adam Crozier of Hatch to inspect the staking of the golf course and review the commencement of earthworks to holes 12 and 13. 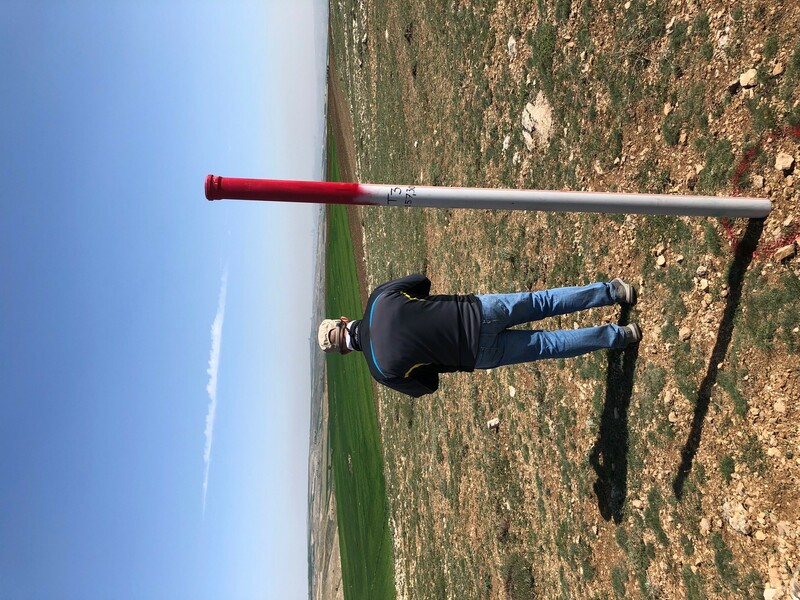 The project is being completed for serial Turkish golf developer Mr Fikret Ozturk of Regnum. 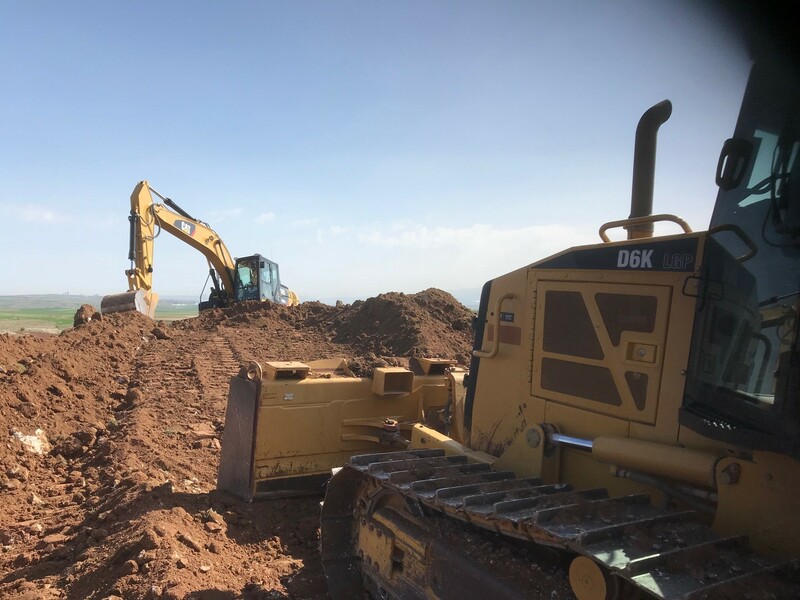 This project is now the 3rd project that Tim Lobb has been commissioned for by Mr Ozturk with other projects being Carya GC in Belek and Country Golf in Bodrum. 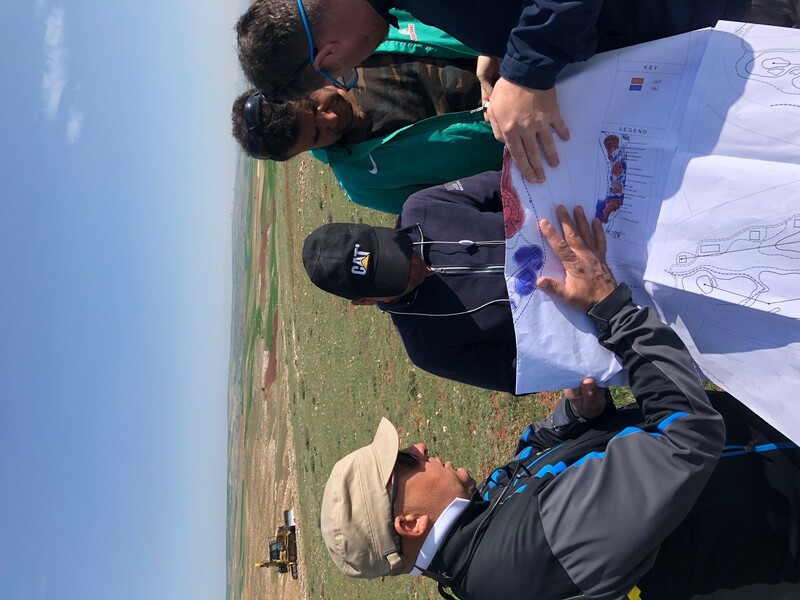 Construction of the golf course is being undertaken by Golf Tek lead by Naki Evrandir and Cengiz Bolukbasi. 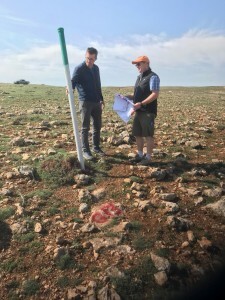 This project represents the 5th golf course that Tim Lobb has constructed with Golf Tek over a 19 year period. 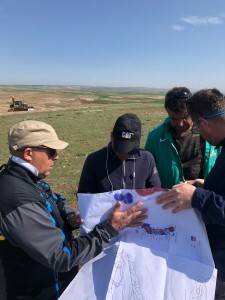 Naki Evrandir and Golf Tek observe the cut/ fill plan for the earthworks. Works are continuing on the back nine with a view to start grassing later in the summer. 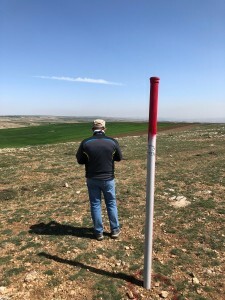 The site has strong contouring and provides long views of Ankara in the distance. Naki Evrandir observing the splendid view from the downhill 3rd hole. Ankara in the distance. LOBB + PARTNERS will be visiting the project regularly throughout the view to massage all of the design details into the construction with the rest of the team. We will keep you updated of this fast moving project.